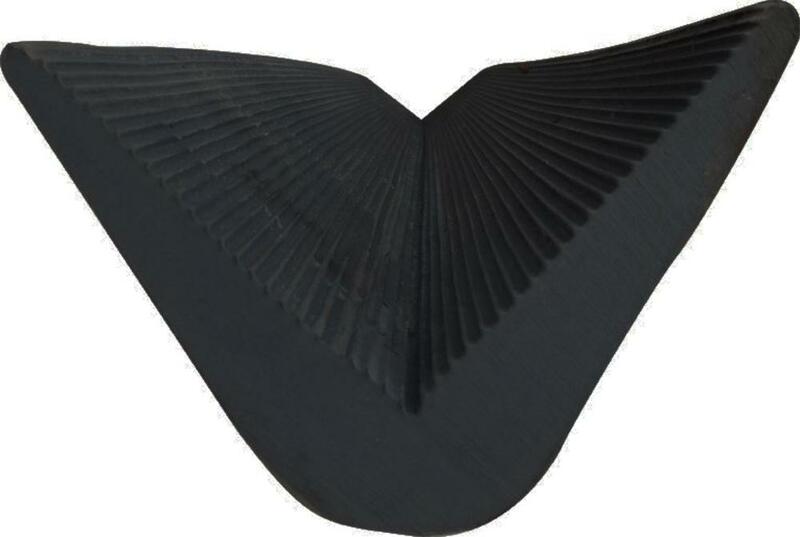 8' Black Rubber Corner Guards are used for a wide variety of industrial and commercial applications to withstand abrasion and jolts. These Corner Guards provide maximum protection in storage spaces, parking garages and loading docks. Corner Guards can be mounted vertically or horizontally along the corners of walls or beams to prevent damage. Corner Guards are made out of a heavy-duty flexible rubber compound that prevents damage to equipment and vehicles, therefore saving you money! Tough and long-lasting in severe weather. Corner Guards can be easily installed with adhesive and/or mechanical fasteners for permanent protection.